Henrietta Lacks and her family may finally be getting acknowledgement of her medical legacy but it’s not even close to real justice–there’s still no financial compensation. Read it here. I could’ve sworn that I wrote a full commentary about Sister Henrietta after I read the compelling book about her story. I only found a reference to her in my book, The Best of ‘The Way I See It‘. It was a postscript to 2010 article on the Tuskegee syphilis experiment. 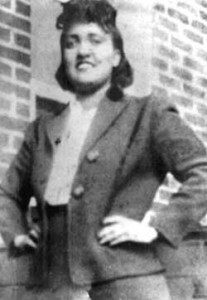 Postscript: In 2010, author Rebecca Skloot further validated the continuum of medical exploitation with her book, The Immortal Life of Henrietta Lacks. Cancer cells were taken from Lacks’ body without her knowledge or permission before she died in 1951. Because the rare and inexplicable cells were self-perpetrating, the HeLa cell line became a golden goose of the research industry. To date, the Lacks family has not been compensated for the use of the cell line. The family’s civil suit against Johns Hopkins Hospital to get justice was unsuccessful. News of the Black Rep’s eviction from Grandel Theater traveled fast. The Black Rep has known for months that Grand Center was interested in selling the building, but the actual git-yo-stuff-out-in-two-weeks-or-else notice came as a real shocker. Tenants received the notice by email. My Crisis mag just came. It’s good stuff–mainly highlighting 50th anniversary of the March on Washington and other related historic events. 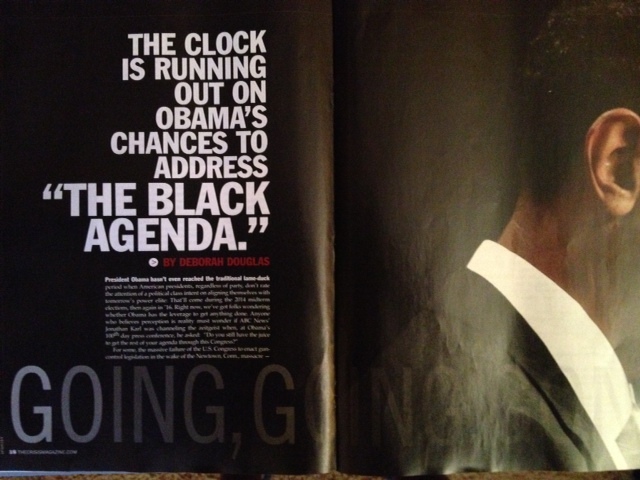 Flipping through the pages to prioritize my reading, I spotted an interesting piece by Deborah Douglas. I’ll check it out and get back to you.